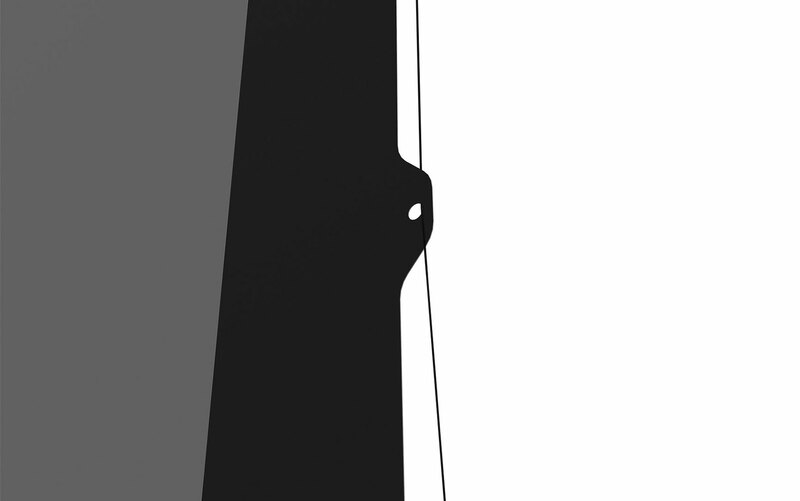 The workhorse of motorized. 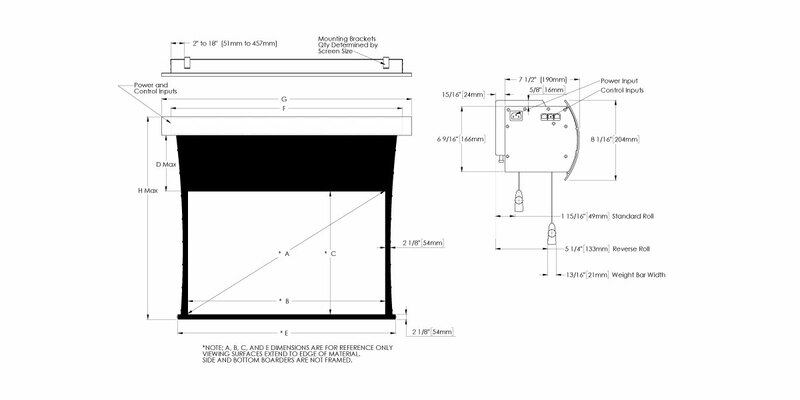 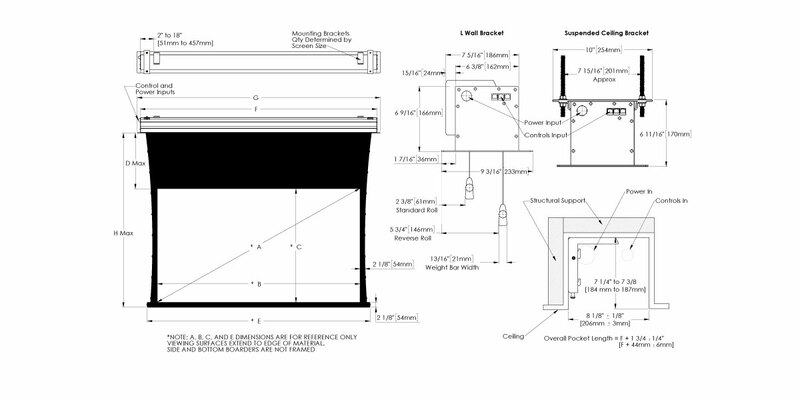 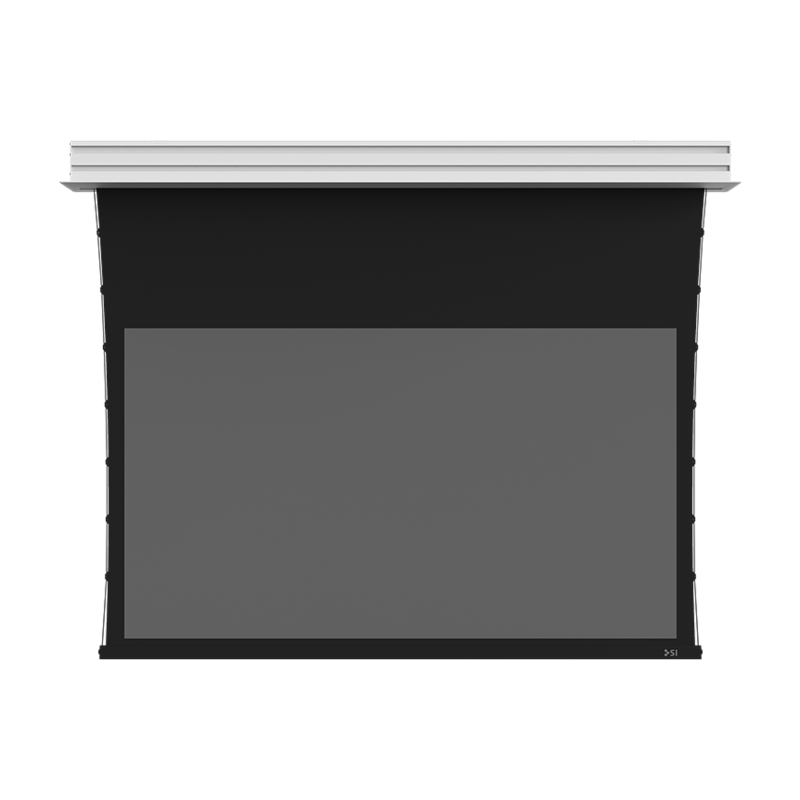 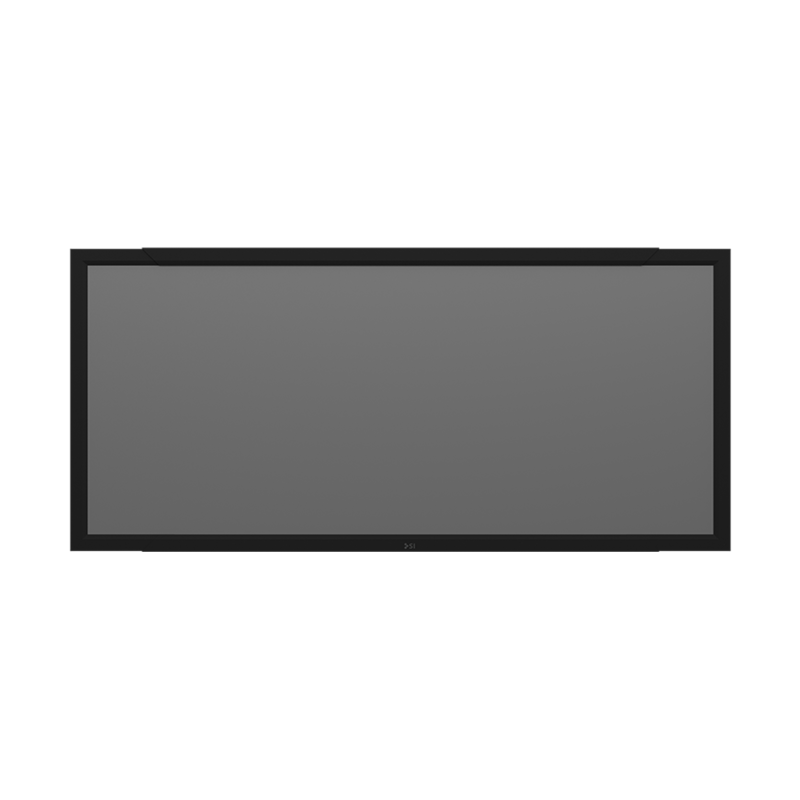 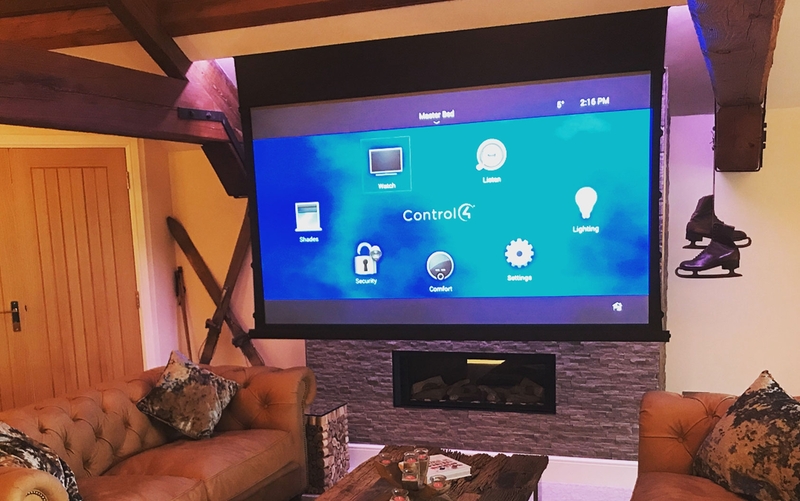 The 5 Series Motorized screen from SI was built from the ground up to include the features our customers requested most often. 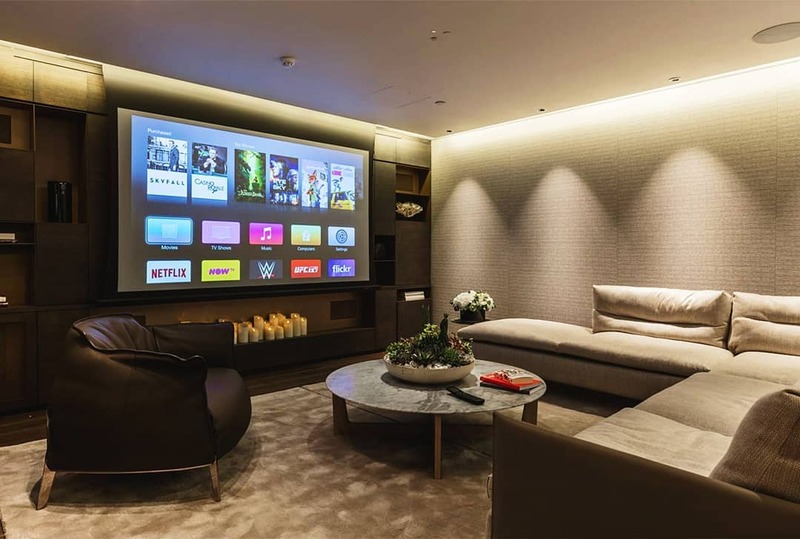 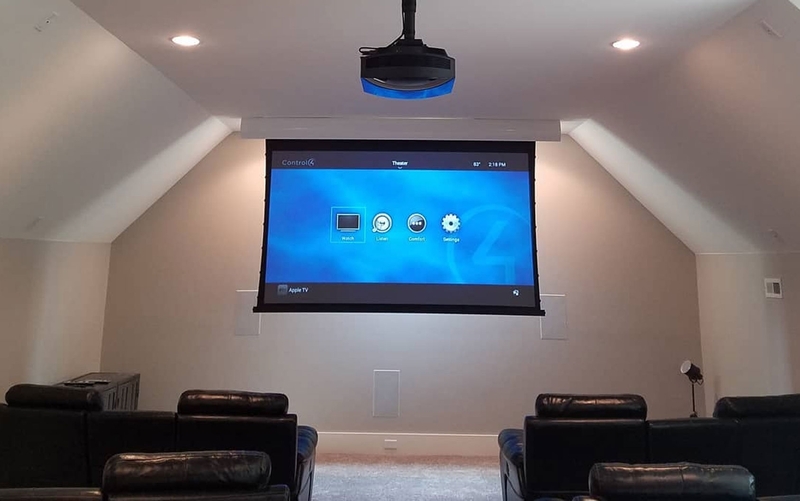 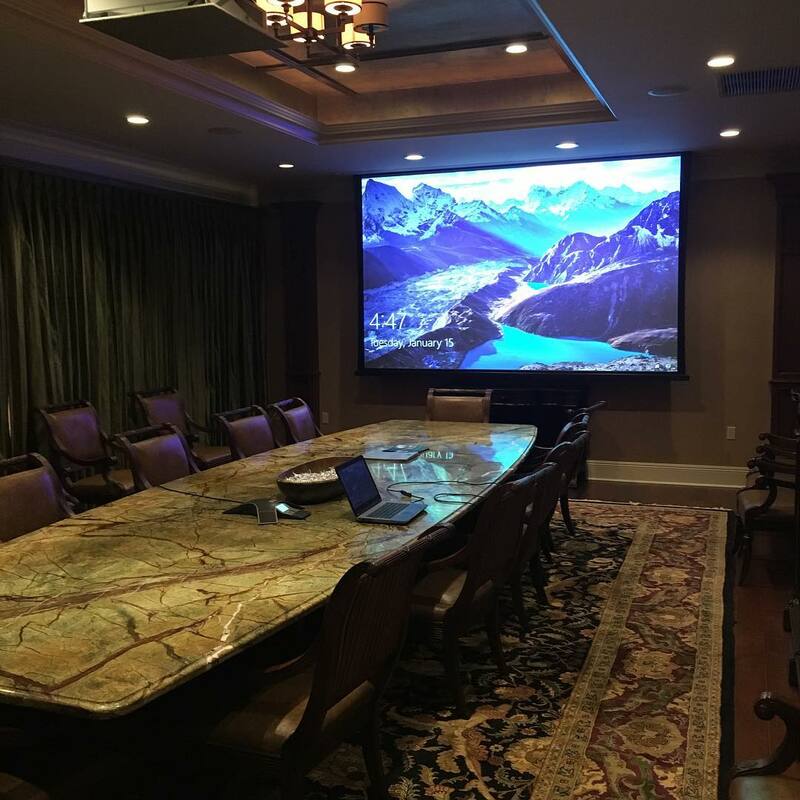 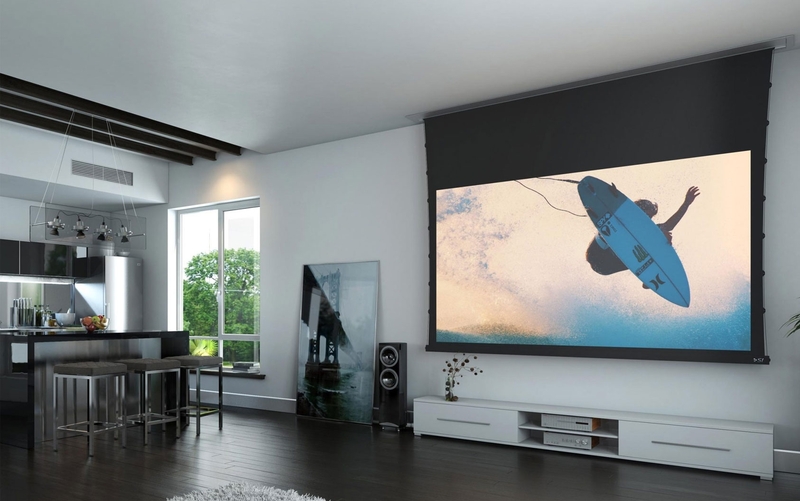 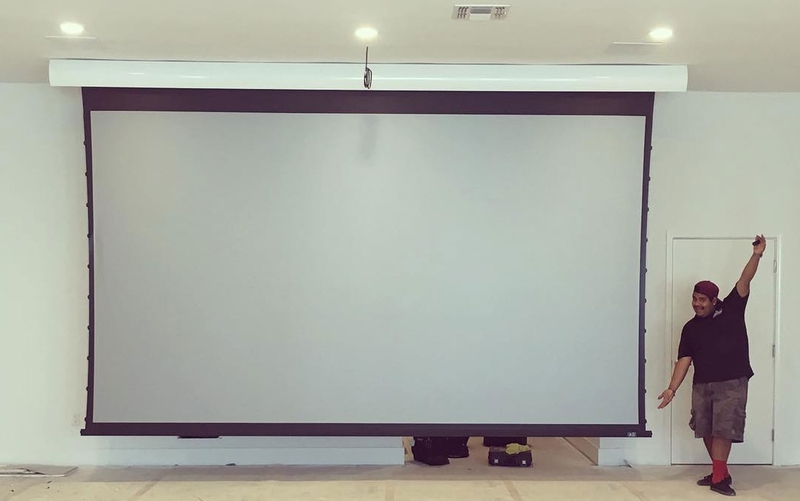 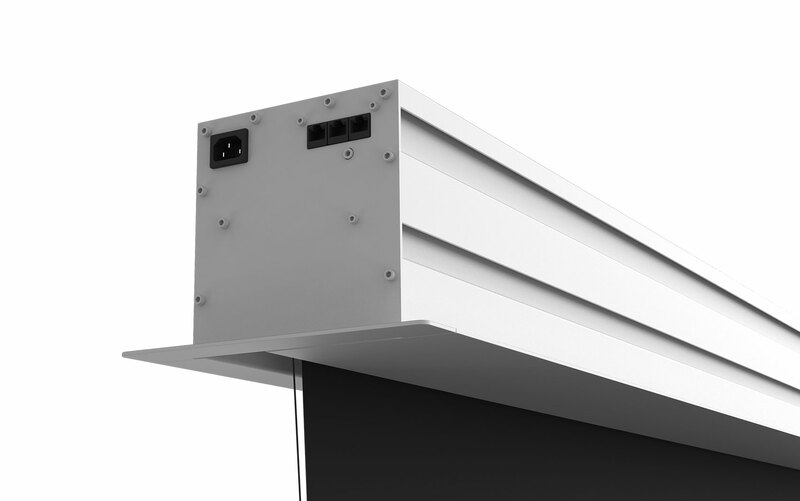 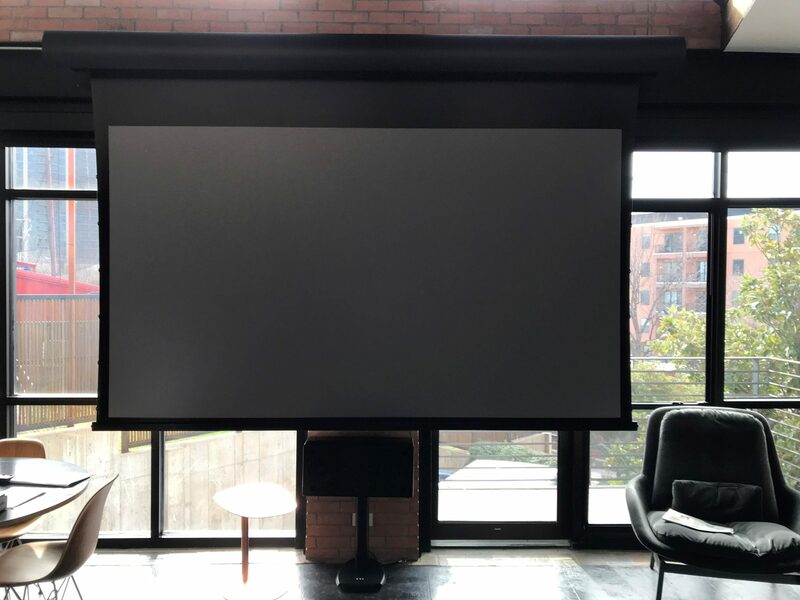 For the best motorized big screen experience, our 5 Series Motorized workhorse is available in flush (in ceiling) or external (wall) mount options, giving our users the flexibility to install their system in a wide variety of locations. 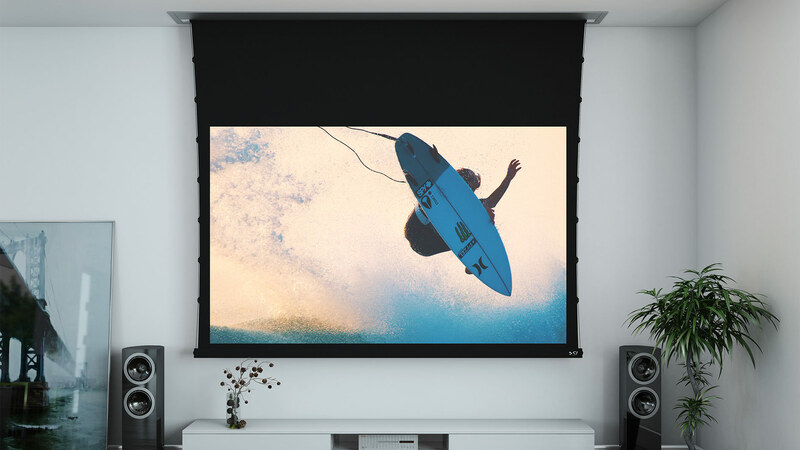 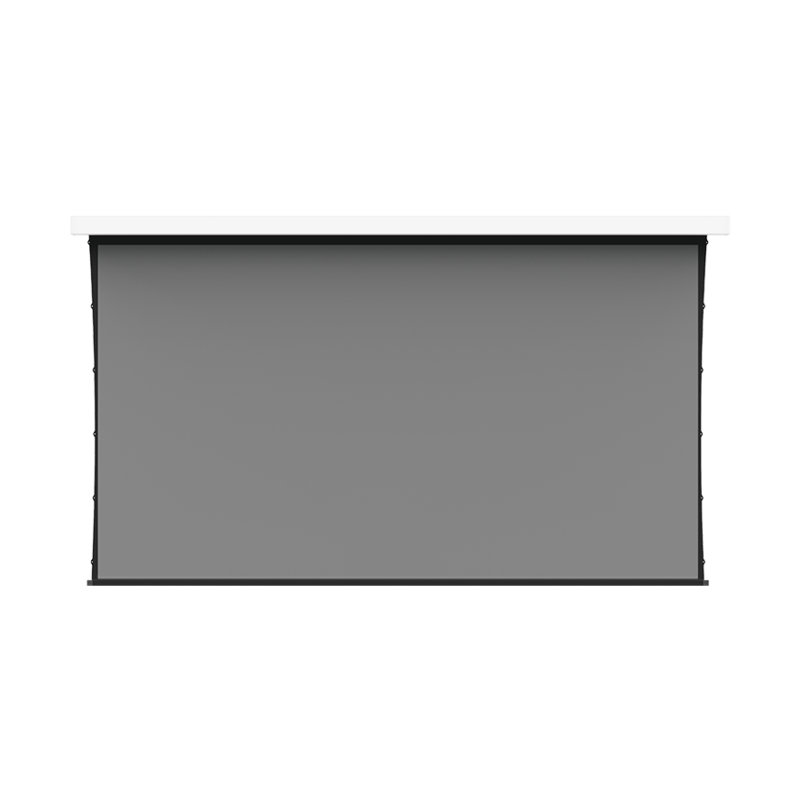 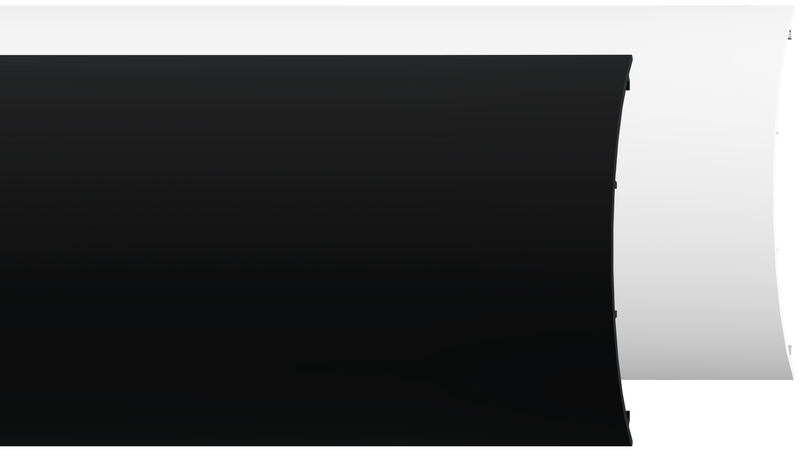 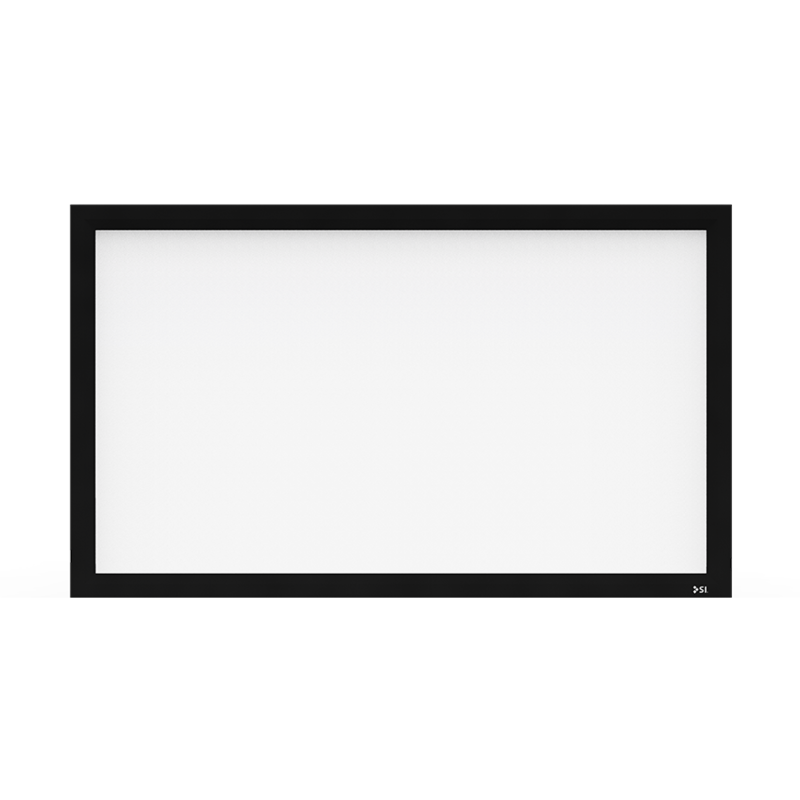 Most popular projectors are available in white or black options. 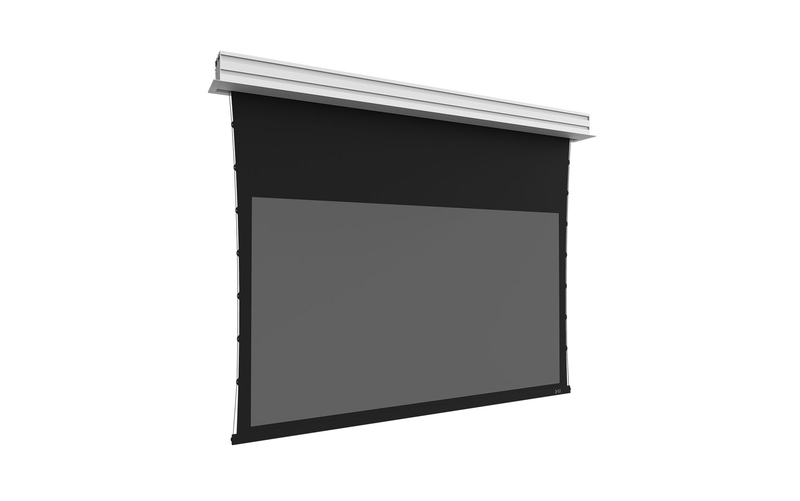 We matched these offerings with these same color options on our external mount 5 Series Motorized screen. 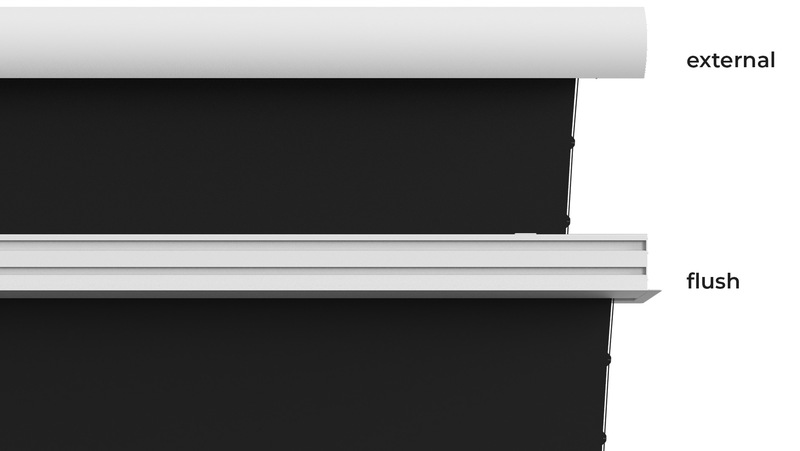 Drop is adjustable in the field. 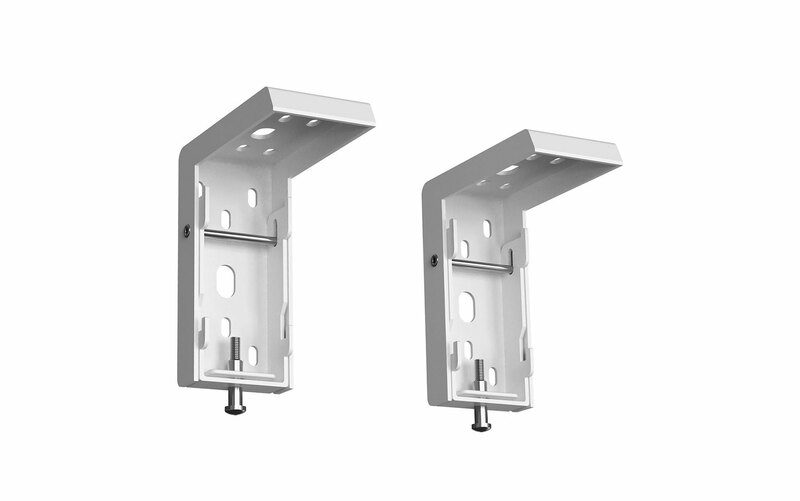 Case can be shipped and installed separately.